“Over the last quarter of a century, the ANC has shown again and again that it cannot govern or grow the economy. Only a change in government can rectify the situation,” said Wouter Wessels, FF Plus MP during in parliament on Wednesday. Wessels debated the Fiscal Framework for the 2019/20 financial year in parliament on Wednesday. “Until that happens, all attempts to cut state expenditure, like the announcement about reducing the salaries of Members of Parliament and provincial legislatures, are welcome. “However, attention must also be paid to the system of salary increases and automatic performance bonuses paid to the senior management staff of all state departments. It must also be restricted seeing as it is a real problem. “Economic growth must be stimulated. Without it, a large part of South Africa’s population will remain dependent on social grants. It promotes poverty and unemployment in our country. Offering tax relief to business enterprises and individuals is of vital importance to bring about growth. “The fuel levy must be reduced and the corrupt and mismanaged road accident fund must be done away with. Instead, implement legislation that will compel the owners of motor vehicles to take out third-party insurance. E-toll must be abolished. The government must earn tax and not just collect is. “The ANC is willing to sacrifice food security and economic growth for its dangerous policy direction of expropriation without compensation – a principle that the EFF supports as well. The very best fiscal framework on earth with all the best plans, strategies and institutions needed to implement a meaningful budget will be of no use without proper governance. “Urgent intervention is needed at municipalities. 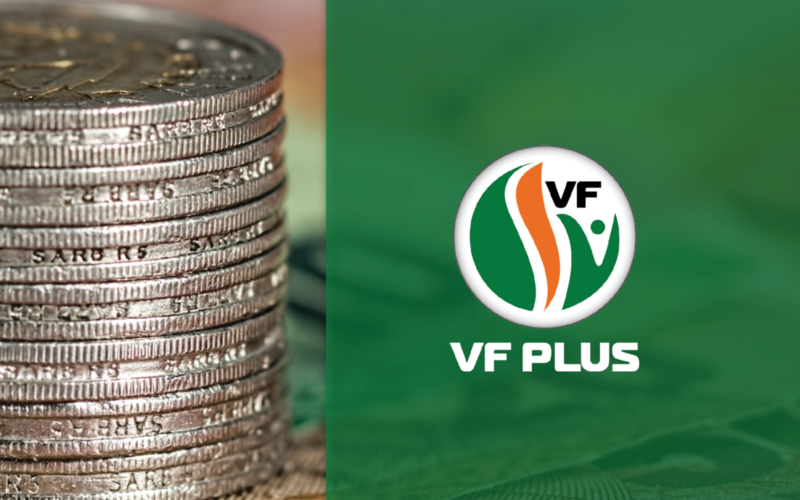 Local government is bleeding the fiscus dry. To change this, one must start at the top. Over the last quarter of a century, the ANC has shown again and again that it is simply not competent to govern or to grow the economy. “On the 8th of May this year, South Africans have the opportunity to replace the ANC with a government that will be able to what South Africa needs,” Wessels said.